Energy Entertainments have fire performances throughout the Canberra Winter Festival this year located in the city center. “We would love to warm you up with an amazing fire show from 6 pm every Friday and Saturday during the festival, come and join us to celebrate the winter months in Canberra with an upbeat fire show”. Friday the 6th of July the festival opening fire extravaganza. Director of Energy Entertainments Neal Webb will be opening the Canberra Winter Festival with a huge fire show from 6 pm I front of the ice rink located in the heart of Canberra’s CBD. 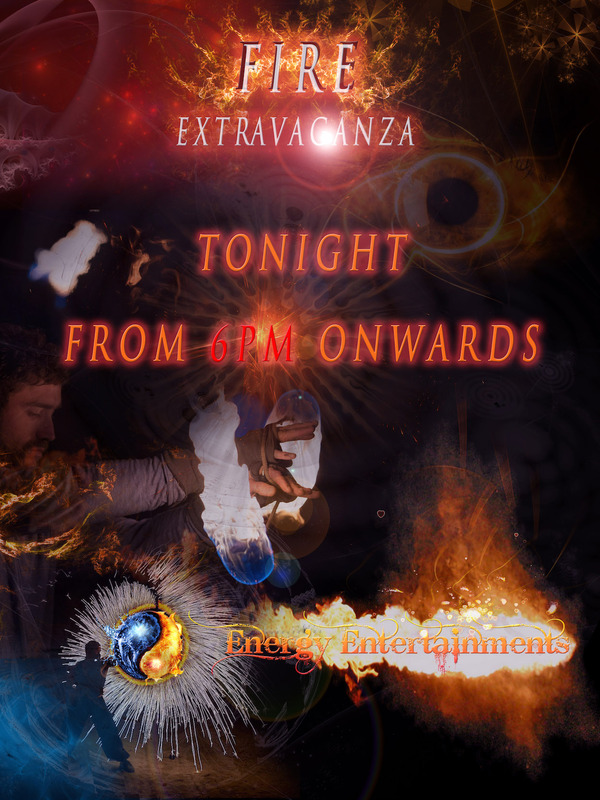 Saturday night on the 7th of July you will see Energy Entertainments fire performer Matthew Targett, a Canberra local. Matthew will be roving and manipulating fire in various locations around the festival to keep everybody warm from 6 pm. Keep an eye out for the fiery explosions to capture a show. Friday 13th from 6pm. Catch Matthew anywhere around the festival from 6 pm to 7 pm and be amazed by his fire manipulation skills. Saturday 14th from 6 pm in front of the ice rink in the main CBD of Canberra will be another high-energy fire extravaganza. Whiteness a high-energy main stage fire show, perfect for a cold winters night. Specialty entertainment at its best. Friday the 20th of July – Roving fire performance from 6 pm onwards. We hope to see you there to capture the magic of fire. Energy Entertainments are also holding Lantern making workshops in the same area of the CBD. Canberra Entertainment, Specialty entertainment, Roving fire entertainment, Roving fire performers, Canberra entertainers, Specialty fire entertainers, festival entertainment, Canberra Winter Festival, lantern workshops Canberra, Canberra Fire Entertainment, Canberra extreme high-energy shows, Canberra Circus Entertainers.